Frequently instructed by local authorities in care proceedings for whom she offers an efficient and co-operative service, with well-judged advice, Lucy also represents parents and guardians in children disputes with both sensitivity and diligence. Lucy’s busy practice covers all aspects of children work, both public and private law. She has particular experience of representing local authorities in cases involving allegations of non-accidental injuries, sexual abuse, as well as emotional abuse and neglect. She also represents parties in matrimonial finance disputes. Lucy worked in the Court of Appeal as a Judicial Assistant to Dame Elizabeth Butler-Sloss and to Lord Justice Thorpe from April to July 2002. She was the first family specialist to hold the appointment. Lucy assisted the Advisory Committee which produced the Protocol for Judicial Case Management in Public Law Children Act Cases in 2003. Lucy was a member of the Law Reform Committee of the Bar Council as a family specialist between 2007-2009. 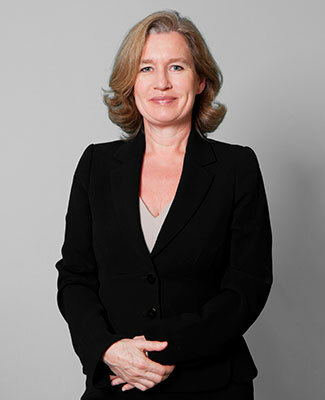 Lucy has been the Secretary of the Committee for the Centre for Child and Family Law Reform since 2004. The Centre is affiliated to City University, with representation from the judiciary, the legal profession and academia, and has undertaken projects on forced marriages, tax reform for co-habitees, youth justice, secure accommodation, and was recently instrumental in the introduction of Binding Arbitration in family law.